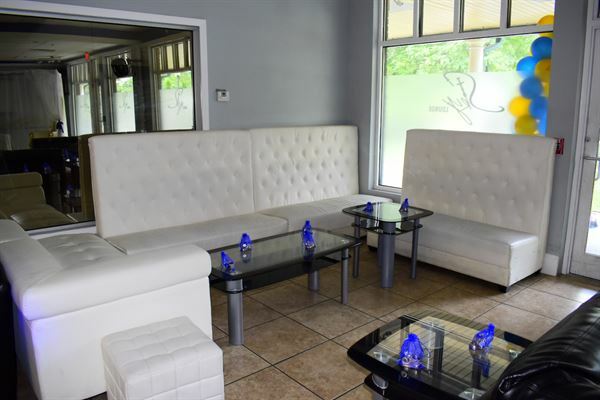 Sky Lounge offers a relaxing atmosphere with a upscale contemporary vibe. It features live entertainment, a refined cocktail menu & bottle service. We are conveniently located near Twin River Casino, Smithfield & Providence. *We host events for 18+ and 21+ only.